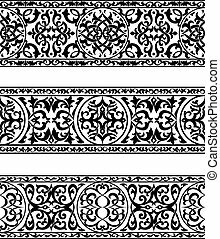 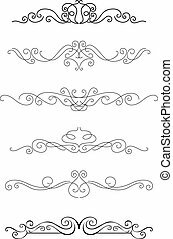 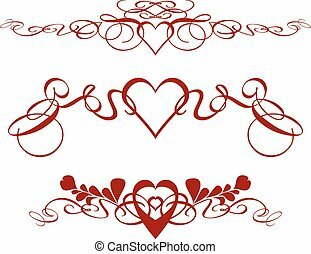 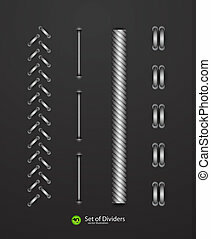 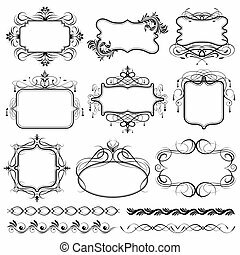 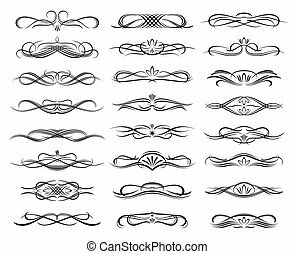 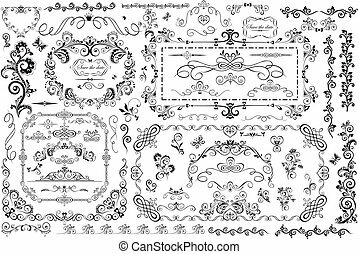 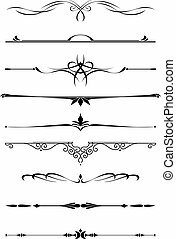 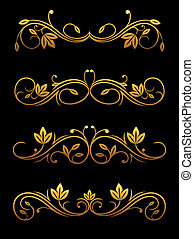 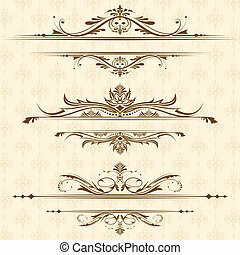 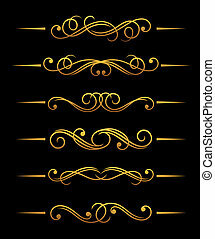 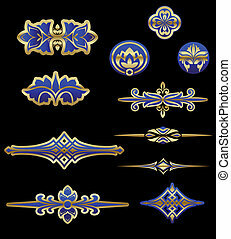 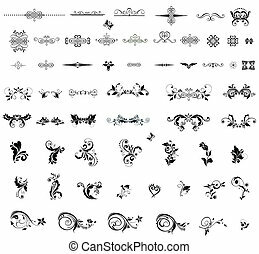 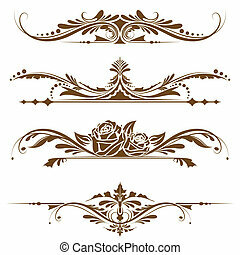 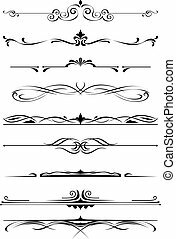 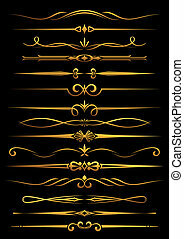 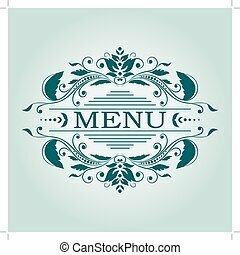 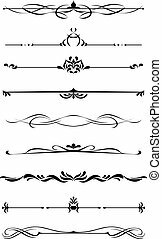 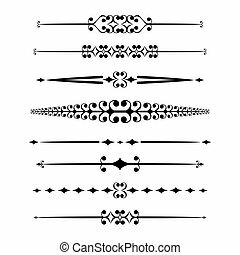 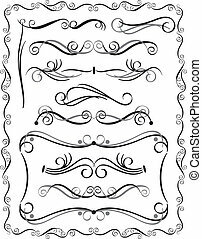 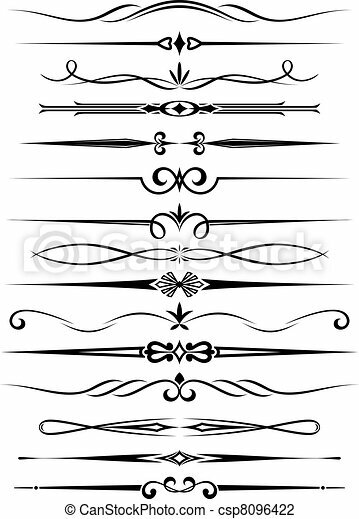 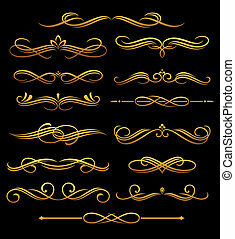 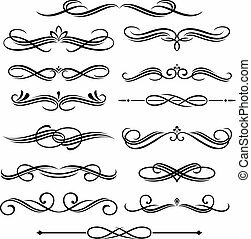 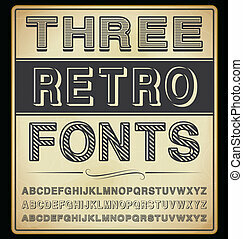 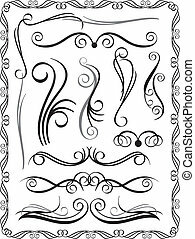 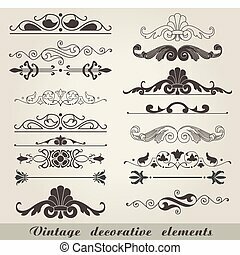 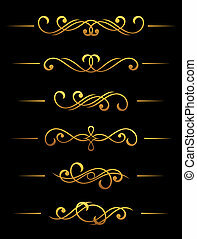 Vintage dividers and borders set for ornate and decoration. 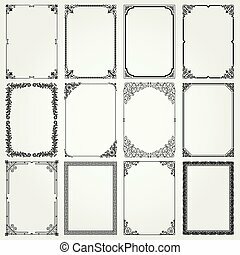 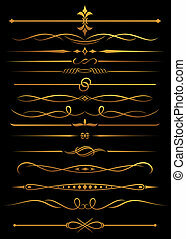 Collection #1 of decorative borders and dividers. 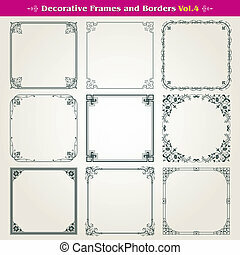 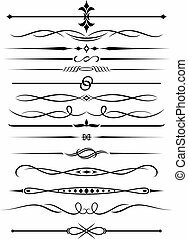 Collection #3 of decorative borders and dividers.